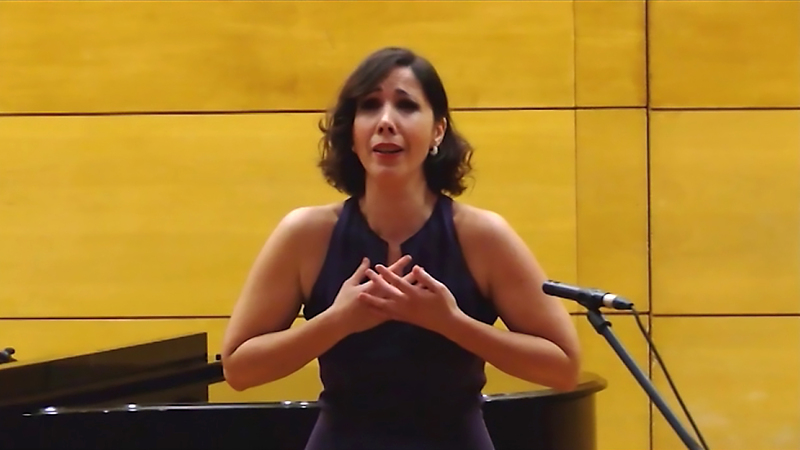 Marta de Castro obtained a degree in voice and piano at the Conservatory of Music in Vigo before moving to Madrid to join the Escuela Superior de Canto in Madrid. She continued her studies with renowned teachers such as Elizabeth Penagos, Judith Beckmann, Manuel Cid, Renata Scotto and Loh-Tuan Sien. She actively participated in the master classes with Dalton Baldwin, Victoria de los Angeles, Raina Kabaivanska, Istvan Cserján, Montserrat Caballé, Sarah Walker and Tom Krause. In 2002 she participated as a Fellow of Jeunesses Musicales of Spain, the Chamber Music Course in Switzerland. The following year, she took part in a Course of Performance in Germany. 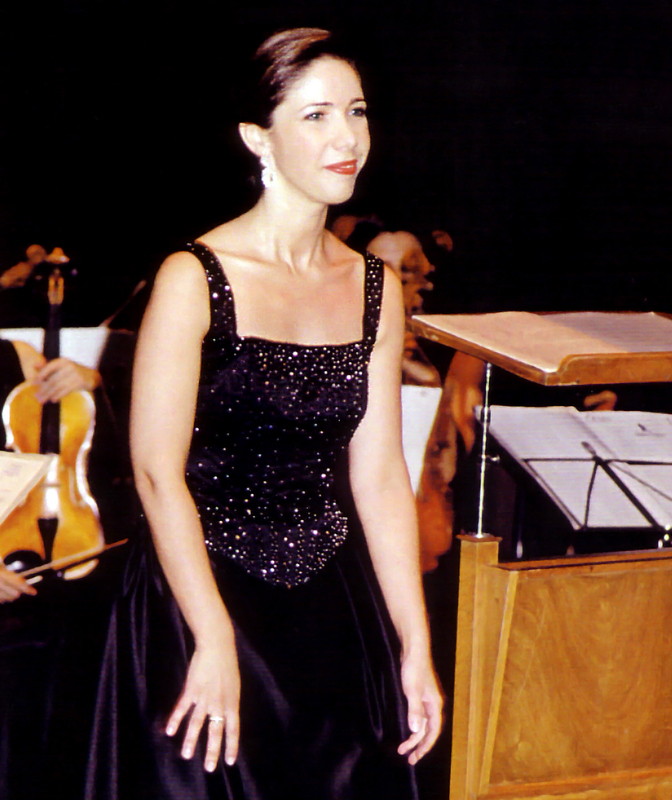 In 2002 and 2003 she attended the International Summer School Operaplus for Young Singers in Belgium, the course won the Award for Excellence in 2003, which gave her the opportunity to debut a concert in Salt Lake City (USA) in summer 2004, returning two years to offer concerts in the same frame. In March 2003 she joined the Honorary Committee of Young Musicians, chaired by D. Cristobal Halffter. In 2005 she began studying with Loh-Sieh Tuan in London, where she performed several concerts with the pianist Christopher Gould. 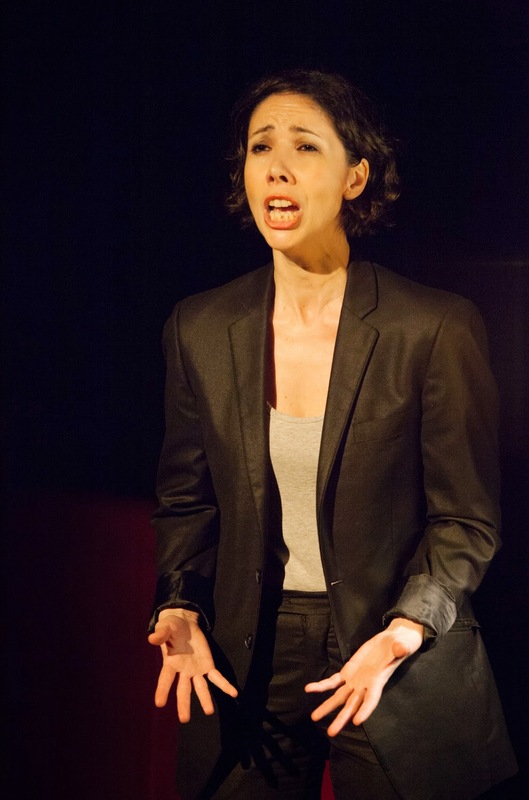 In 2010, as a student, she participated in the Stage Performance Workshop for Singers directed by Giancarlo del Monaco, under musical the direction of Jorge Rubio. From 2009-2013 she studied with Barbara Bonney in Salzburg and now, since 2016, with Teresa Berganza. 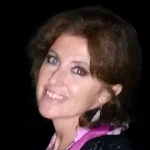 Ms. de Castro is the recipient of numerous awards and prizes including at the Permanent Competition of Young Musicians, the Manuel Ausensi Competition, the International Competition Ciudad de Logroño, Grant Young Musicians, Best Performance at the Zarzuela International Singing Competition in Colmenar Viejo, and the Contest Città Conegliano in Italy. In December 2016, she was awarded First Prize in Singing at the Competition of Municipio Valleseco, Las Palmas de Gran Canaria. 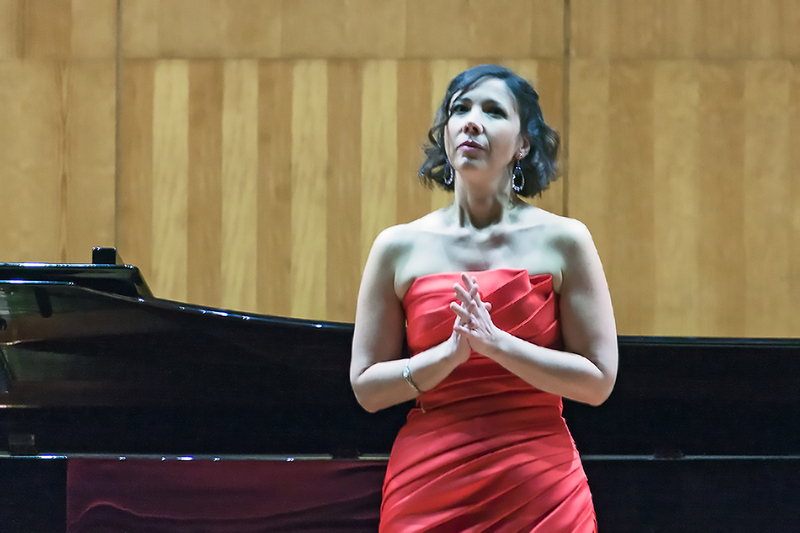 As a soloist she has appeared at several festivals including “Blumental Festival” in Tel-Aviv (Israel), “Temple Square Recital Series,” Salt Lake City (USA), Six monographs on Ernesto Halffter recitals accompanied on piano by D. Roger Gavilanes, the “International Music Festival of Granada,” World Premiere of “Music for Six Poems by F. G. Lorca”, by Isidro Maiztegui, accompanied on the piano by the composer. Her operatic roles include characters such as Desdemona in Verdi’s “Otello”, Contessa in “Le Nozze di Figaro”, Manon, Donna Elvira in “Don Giovanni”, Salud in “La vida breve”, Mimi in “La Boheme”, Liu in “Turandot”, “Madame Butterfly”, “Adriana Lecouvreur”, Amelia in “Un ballo in Maschera”, characters she has already sung in theaters throughout Spain, South America and throughout Europe. In 2014 she performed in the Zarzuela “El Caserio” by Guridi, at Teatro Real in Madrid, conducted by Miguel Angel Gomez Martinez. 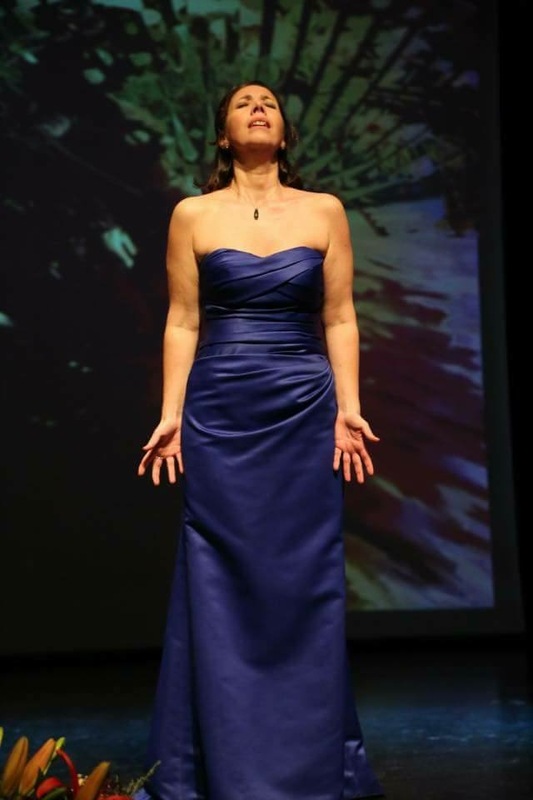 Ms. Castro’s upcoming performances include the role of Arsamene in Händel’s “Xerxes” in Vienna, “The Fairy Queen” by Purcell in Florence, Micaela in Bizet’s “Carmen” in Málaga, Asturias, and Madrid, as well as Desdemona in “Otello”.